Enforcing the consequences for past convictions does not further justice. 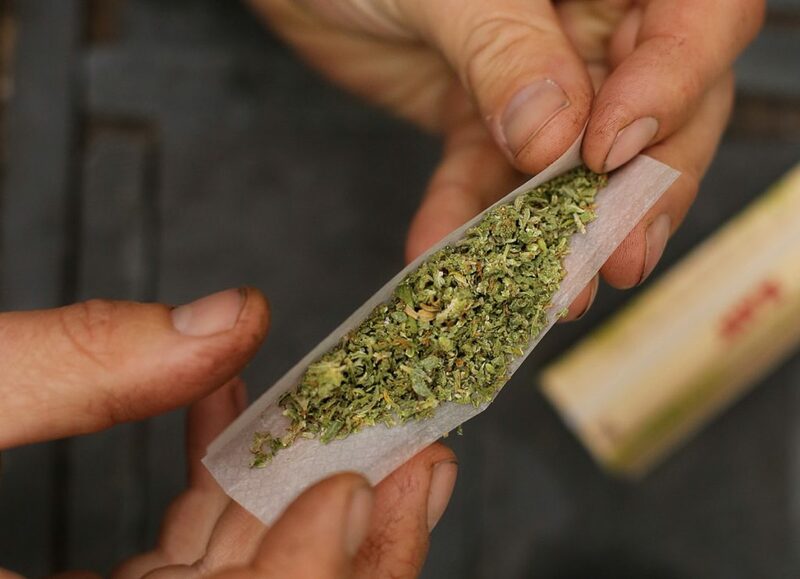 It’s legal for those 21 and older to possess and use cannabis in Maine, and it will be legal to buy and sell it for recreational use as soon as lawmakers can finish work on a regulatory framework. But people still have criminal records for buying, selling and using this now-legal product in the not-so-distant past. And these records can be used against them when they look for work, apply for student loans, a professional license or housing – consequences that can last a lifetime. That’s not justice, and it’s time to bring those records into line with current laws. Many of the states that have legalized marijuana use have also passed laws on expunging past convictions. California passed the most sweeping version, which wipes all marijuana convictions off the books. Massachusetts has a more limited process, one that permits people to request that their records be reviewed on a case-by-case basis. A number of bills before the Maine Legislature this year propose different ways to deal with the issue. A deliberative process should yield a law that is right for our state. When voters went to the polls in 2016, they were asked to approve a very specific statute setting out the circumstances for legal marijuana use and distribution. But behind the details, they were also voicing their disapproval of the War on Drugs, a set of policies that used the criminal justice system as the go-to strategy to address a public health problem. Marijuana has been decriminalized in Maine for decades; however, growers and others have been charged with nonviolent crimes that will haunt them for the rest of their lives. Actions that are legal today still deliver consequences for people who are guilty of doing them at the wrong time. Opponents of expungment bring up the timing issue as a reason for maintaining accessible criminal records for employers and others. They make the argument that even if cannabis is legal today, it wasn’t before 2016, and the people who knowingly violated the law should not be treated the same as someone who did the same thing under different laws. That’s true, but the people convicted of marijuana offenses during prohibition were not treated the same. Many went to jail, or paid fines and legal bills. For years – even decades – they have paid the consequences of having a criminal record that has affected their ability to live and work. Letting those consequences continue to bite does not further justice in America. Times change, and laws need to change with them. Maine voted to put the old marijuana laws behind us, and lawmakers should complete the process.